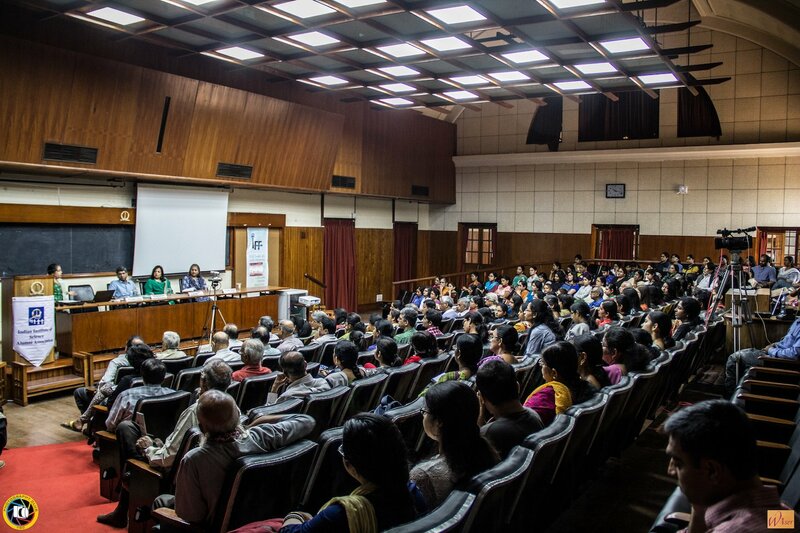 WiSER 2016 was a one day event held on 2 April 2016 at IISc to confront gender issues in industry and academia. 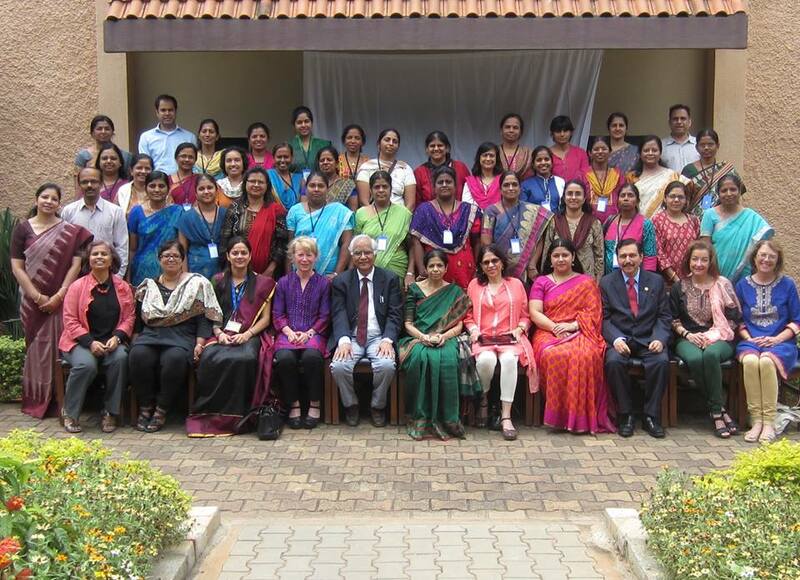 In a week-long program initiated and funded by the Indo-US Science and Technology Forum and the Department of Science and Technology (DST), India, and held at NIAS, Bangalore, the interactive sessions were run by a grassroots organization called COACh (Committee on the Advancement of Women Chemists). Anjali Vaidya gives us a sneak peek into some of the interactions at the conference and shares some excerpts from her conversations with Geraldine Richmond, the chair and founder of COACh.